The latest iOS 12.2 version has officially released by Apple to fix bugs related FaceTime. Many iPhone/iPad users have already updated their phone to this iOS version. But, they start complaining about an issue where their device is draining the power faster than it should be. There’s a chance some of them are encountering bad hardware, but a good chance bad habits or rogue apps are the ones to blame. If you are also dealing with horrendous battery life, the first instinct should be to downgrade to the previous iOS 12 version or bring your phone to an Apple Genius at the nearest Apple Store. Those are certainly options, but you can also try to fix your issues before going that. This guide to poor iOS 12 battery life on iPhone/iPad will give you fixes that I have searched for and discovered. It also comes with some tips to prevent battery life problems from occurring again. Some of these methods can be done in a few seconds, others might take you longer. All of them have the potential to solve your problems. 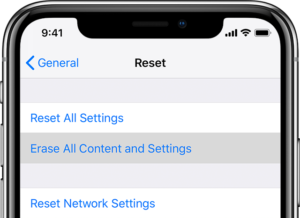 If you see the bad battery life after installing iOS 12.2 update, the first thing you should do is is restart your phone. Power it off, wait for 1 minute, and then turn it back on and check if the battery life has been improved. 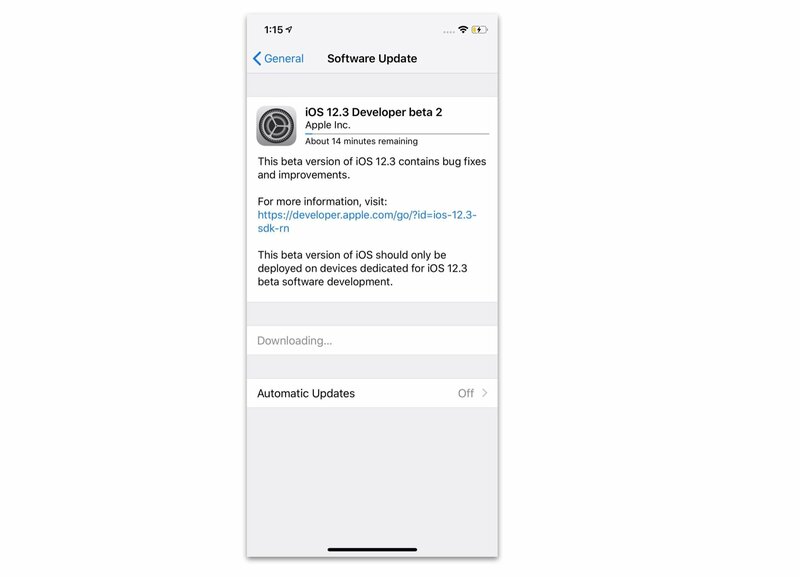 Aside from the official update, Apple usually releases a newer 12 iOS beta version. If you’re dealing with, you should consider upgrading your device. 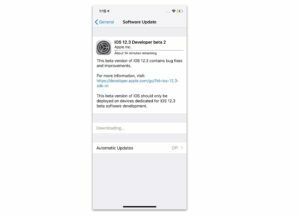 Apple never touts battery life improvements in each iOS update change logs, but there is a high chance the new version could straighten your battery life out. Make sure you read reviews and feedback from Apple forum before installing the newer iOS version. Apple allows you to downgrade your device to lower iOS versions in a limited time. If your device was getting good mileage out of the previous update, a downgrade is a worth try. 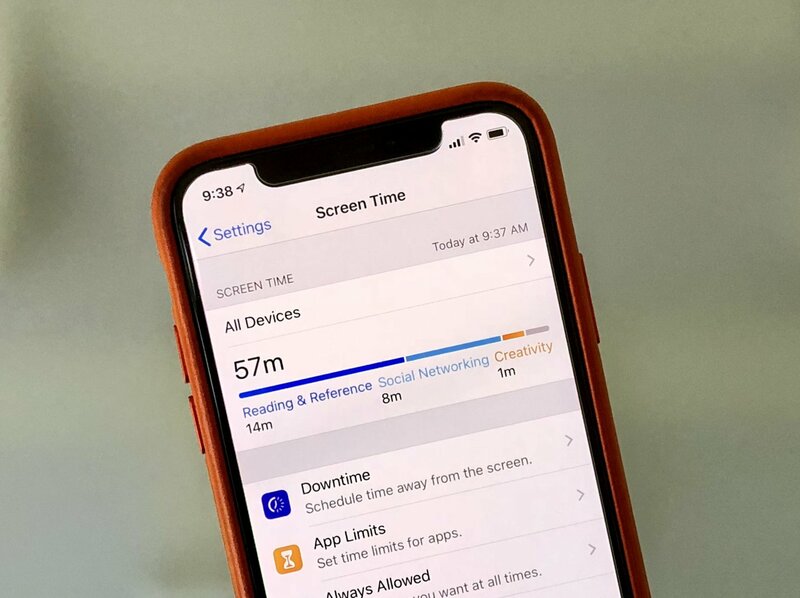 From iOS 12 version, Apple has added a new feature, called Screen Time which could help you conserve battery while getting rid of bad habits. With Screen Time, you will get a new set of controls to keep your device addictive behavior in check. That said, if you aren’t on your phone much, you cannot be chewing up the battery. You can easily set limits on how long you use a particular app on a day. If you approach that threshold, there will be a warning showing up on the screen. 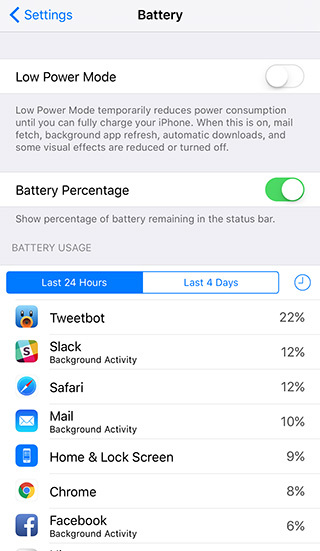 Low Power Mode is another great option to help you conserve battery life by closing services draining your battery, such as Hey Siri, automatic downloads, and much more. You can enable Low Power Mode any time you want, but your phone will automatically prompt you to turn it on whenever it reaches 20% battery. I recommend you to add Low Power Mode shortcut to Control Center, which is a menu popping up when you swipe up from the bottom or top right corner if you’re using an iPhone X or later models. Tap on Control Center > Customize Controls. Tap on the plus sign next to Low Power Mode. For now, when opening Control Center, you’ll see a battery icon. Simply tap on it to enable or disable this Mode. Tap on Battery > Low Power Mode. The display is a battery killer if it’s not correctly managed. The sensors inside the device will automatically adjust the screen in certain environments. They usually work as intended, but sometimes they don’t. If your iPhone/iPad screen brightens up without any reason, it could be draining power faster. Tap on General > Accessibility. Once you toggle it off, you can manually adjust your screen brightness from Control Center or through the Settings app. Background App Refresh feature is what its name implies: refreshing apps in the background to show you the latest data. While many users love the feature, it can be a resource hog. If you don’t need it, try disabling it to save the battery. Disable it for any apps you don’t use. You can also disable Background App Refresh completely if you don’t like going through the list of apps one by one. Your iPhone has a motion co-processor, which is designed to track your steps and other activities. If you use your phone to help you stay in shape, you should keep this feature on since it’s very useful. If you don’t use the phone to track your fitness, you should disable the feature. Go to Settings and tap on Privacy. From there, tap on Motion & Fitness and toggle the Fitness Tracking off. Head to Settings > General. 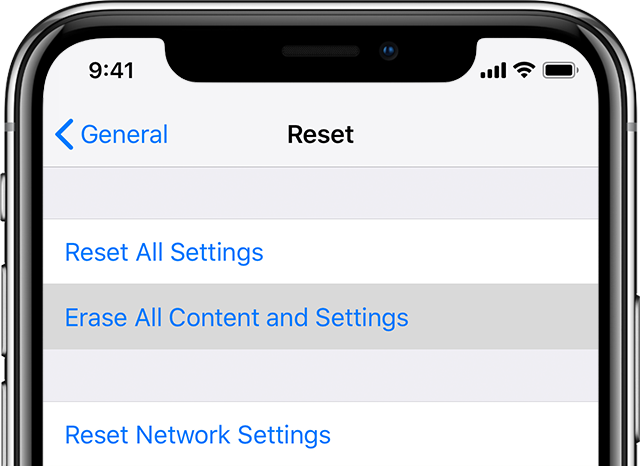 Tap on Reset > Reset All Settings. Enter your passcode when prompted. This process just takes a few minutes to complete and all your settings will be restored to their factory defaults. 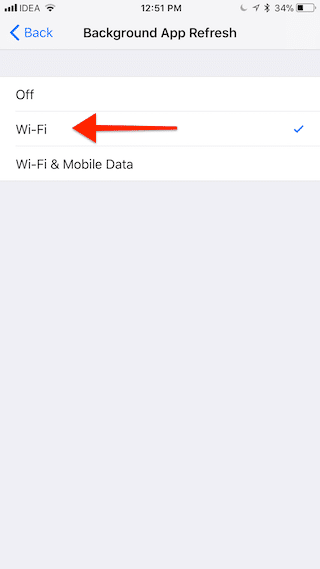 Before doing so, make sure you have your Wi-Fi passwords handy since it will cause your iPhone/iPad to forget known connections. 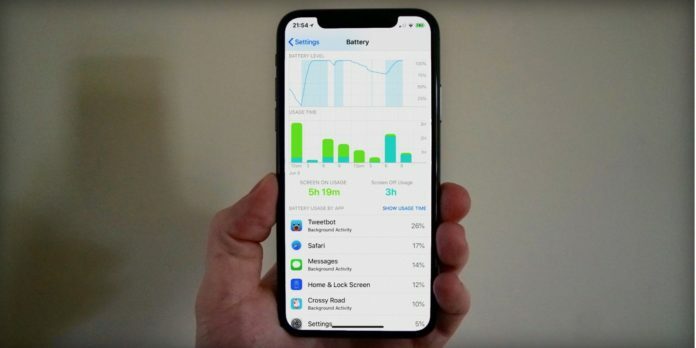 How is battery life in iOS 12.2? Let’s know in the comments below. Next articleApple Music vs Spotify: Which music-streaming service is for you?